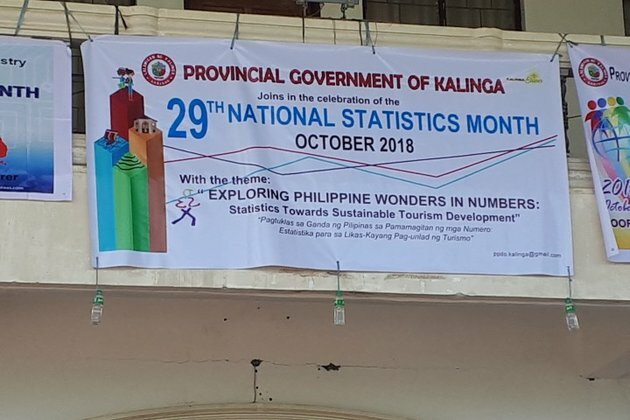 CITY OF TABUK, Kalinga, Oct. 9(PIA) - - The Philippine Statistics Authority (PSA) provincial office here spearheads the celebration of the 29th National Statistics Month (NSM) launching it with a trivia on basic statistical facts. The trivia was joined by government employees with PSA giving umbrellas as prizes. This year's celebration theme is "Exploring Philippine Wonders in Numbers: Statistics Towards Sustainable Tourism Development." Randolph Laderas of PSA said to encourage students on the use of statistical facts in their studies and introduce them to the various uses of statistics in their lives, the 3rd City Division Statistics Quiz for this city's division office and the 1st Kalinga Division Statistics Quiz will be conducted on October 22 and 23 at the St. William's Academy and Cawagayan National High School, respectively. 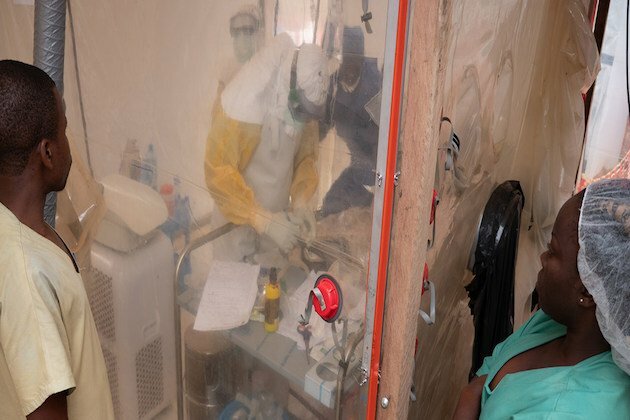 He added that PSA staff will also conduct IEC on statistical products and civil registration laws, procedures and services to interested schools. PSA will also conduct in-house exhibits on its statistical productswhile line agencies are asked to display statistical infographics at the provincial capitol. The celebration will culminate with an eco-walk and Zumba on October 31 at Talama View Deck. In another development, PSA hired 15 enumerators to implement eight surveys this October onwards. 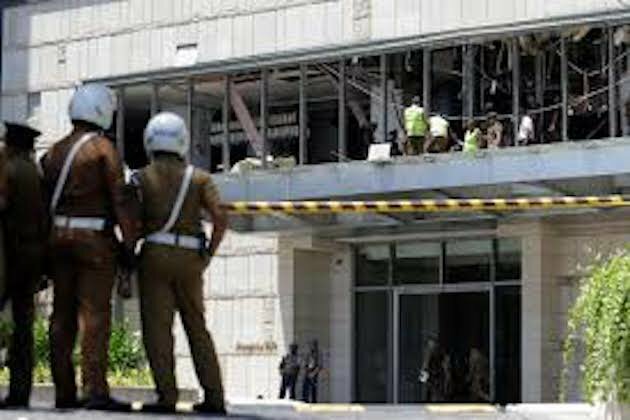 Laderas said the statistics researchers will carry out the 3rd Quarter Labor Force survey to gather data on employment and underemployment rate with its rider on the 2018 Overseas Filipino Workers count and their remittances for the last five years. Also ongoing is the Palay and Corn Production survey with the objective to generate estimate and forecasts on palay and corn areas, production and yield to serve as inputs for policy and programs on agriculture. This is simultaneous with the Palay and Corn Stock survey, a monthly survey intended to generate the levels of rice and corn stocks maintained by households. Ongoing also are surveys on farm price to gather reliable price information at the farm level to guide policy makers in the formulation, implementation and administration of economic programs; agricultural marketing information system for a comprehensive and responsive marketing information system for unprocessed agricultural commodities traded in local market centers and strategic terminal markets with rider on retail prices of 51 consumer commodities gathered three times a week in 40 outlets. The other two surveys are on commercial price index as basis of computing the purchasing power of the peso and inflation rate; and the quarterly data gathering of Philippine Business and Industry used in the generation of the quarterly national accounts and construction of the quarterly economic indicators. Another is the Livestock and Poultry survey which aims to generate information on the number of livestock and poultry received raised in the farm.